Encourage your children or students to participate in recognizing the women who have changed America. 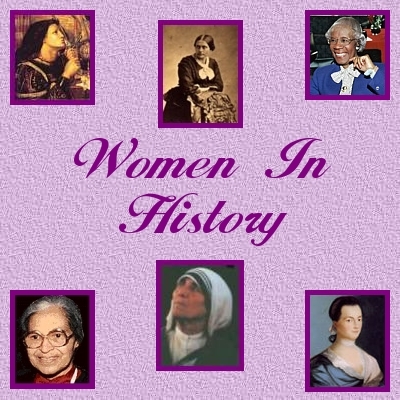 Learning about the amazing achievements of women gives our children�girls and boys�a much better understanding of our history. Role models who demonstrate courage, tenacity, talent, and strength provide the inspiration to take action in overcoming difficulties. Who are the historic and contemporary role models for our children? Who are the women they think have changed America? Why would they honor them? Have them draw a picture or write an essay in honor of a woman who they think has changed America. The National Women's History Project will acknowledge all the submissions we receive with a Woman Change America Participation Certificate. We will also feature some of the essays and pictures on our website. Please include a mailing address where the Women Change America Participation Certificates can be sent. Essays and pictures will not be returned and they will become the property of the National Women's History Project.